With the touch of royale poudre! Contrasts have their own charm. 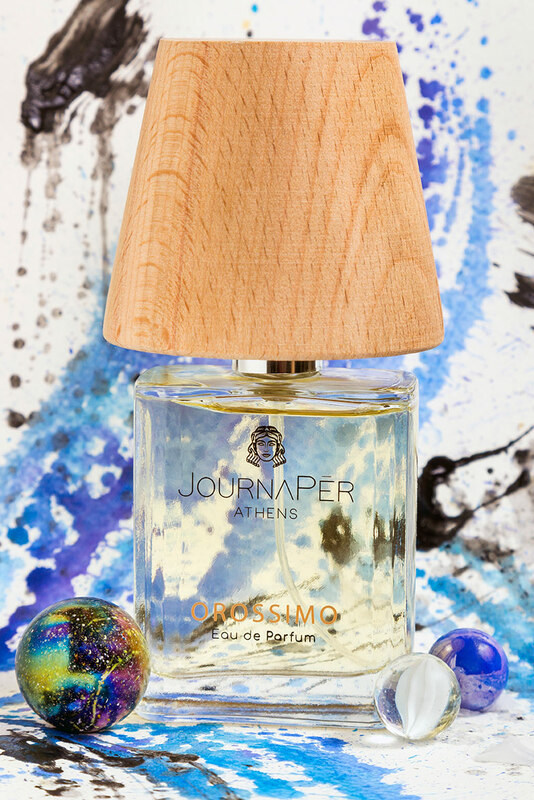 Balancing between bitter and sweet, from woody to the velvety aroma of honey, OROSSIMO is a perfume eager to designate you. Just like a milestone reversing your whole life.